A paw pad injury is a challenge. 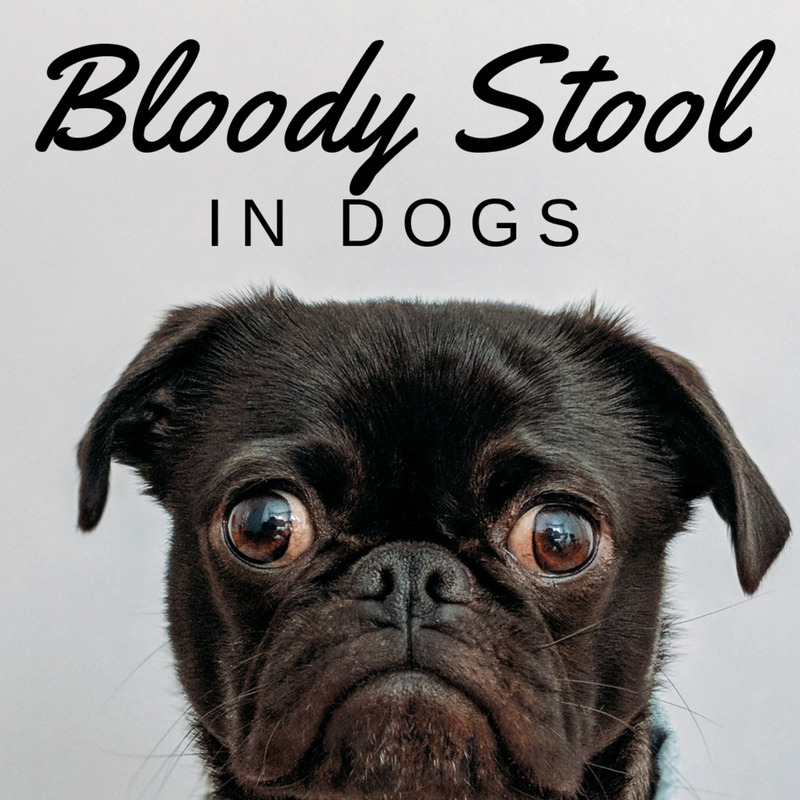 Because the area supports a dog's weight and because it is used in to walk, it will undergo constant friction, pressure, and will be difficult to keep clean. It's also a popular site dogs like to lick, further delaying healing. My dog Kaiser suffered a paw injury and we sure went through an ordeal. My veterinarian warned me about how difficult the area was to heal. Also, having worked at a vet's office, I have seen my fair share of paw pad injuries. 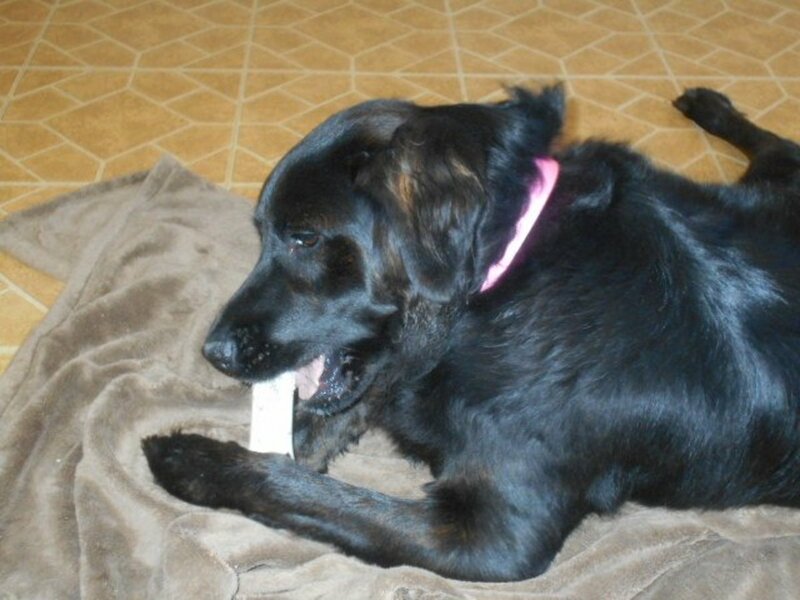 I think my dog was one of the hardest cases to cure, so I will list some things I had to do to help him heal. Each dog is different and will respond differently. 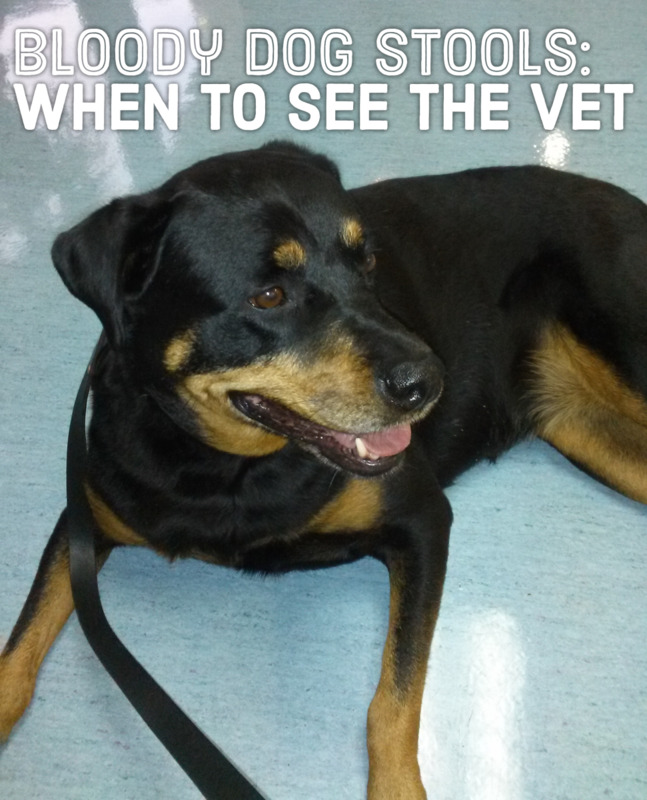 Also, always have your dog seen by a veterinarian, as in some cases there may be infections. Wash with soap. Use a nice antibacterial soap and wash the pad. This will clean the wound and prepare it for treatment. Inspect the area. You can also dip the paws in water and epsom salts for about 15 minutes if you suspect something may be stuck in the skin. Should you spot a thorn or something embedded, carefully remove it with tweezers. Check for glass, thorns, burrs, or anything that can be stuck within the pad. Disinfect. Once the paw pad is clean and dry, disinfect it with betadine. You can soak a cotton ball and carefully disinfect the area, allowing it then to air dry for a few minutes. Prevent infection. Neosporin works great as it prevents infection and it is safe to ingest should your dog lick it off. However, you don't want your dog to lick it off because it needs to be absorbed through the skin properly. So keep an eye on your dog and wrap the paw up so he will not have access to it. For some reason dogs like to lick it up. Use gauze. Wrap the paw in gauze to keep the wound clean and to make a cushion as the dog walks. You can secure the gauze with a self-adhering bandage so your dog can walk without it coming off. 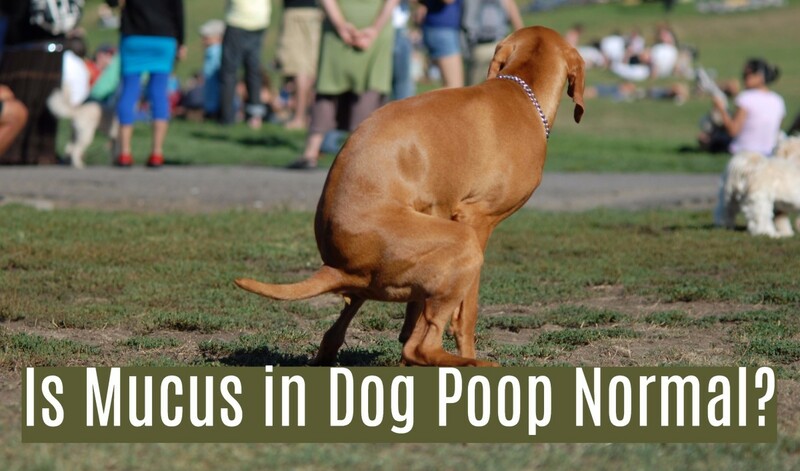 Keep a watchful eye on dogs that tend to eat foreign matter. My dog used to eat the gauze off all the time. Also, every now and then, like when your dog is resting, take the gauze off so the wound can dry and heal faster. Put a sock on top. Many times a sock on top of the gauze will discourage your dog from licking the paw. But be very careful. Kaiser one morning surprised me when I opened up his crate and the sock was gone! After looking for it everywhere, I realized it had gone into his tummy. Luckily, I induced vomiting in time and he brought it back up. A sock can cause an intestinal obstruction, so avoid using it if your dog tends to eat foreign matter or use it only under your supervision. Get bitter apple. Try to spray some bitter apple on top of the gauze or on the sock. This is a spray that has an awful taste that discourages most dogs from licking and chewing. You can find it in pet stores. Still, a small percentage of dogs couldn't care less about the taste (my dog, for example). Never spray it directly onto the wound. Teach "Leave it." During the day, Kaiser was often told the "Leave it" command when he was seen trying to pick at his foot. I used to catch him licking, usually when he was bored. It helped to toss him a bone or a chew toy to keep him distracted. My biggest problem was at night, when he was in his crate unsupervised. E-collars. If your dog is persistent in licking his paw until it is raw, you may need to invest in an e-collar. This is a lampshade collar used on dogs to prevent them from turning their head around to chew or lick wounds. 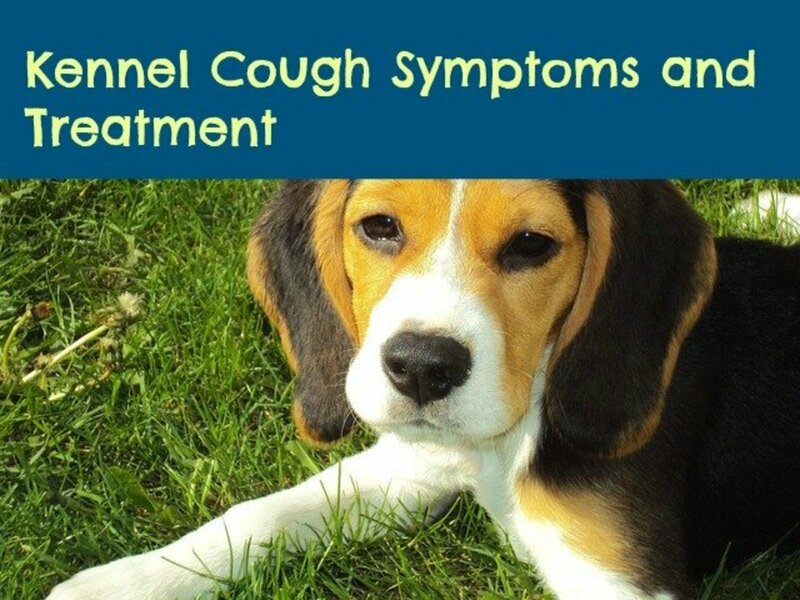 While your dog may be uncomfortable the first hours, most get a hang of it sooner or later. Monitor 24/7. I tried everything with Kaiser: bandages, gauzes, socks, bitter apple. It just seemed like he would eat everything and then lick his paw. I was really at my wits end as all this chewing and licking took place when he was alone at night. He never did this during the day. I also got him an E- collar and I still cannot understand how he got to chew a piece off of it too. I must have a Houdini dog! So in the end, after one month of the injury getting always worse and not better, I decided to take him to my bedroom and keep a flash light handy and tell him to leave it if I heard him licking during the night. Surprisingly, with mommy besides him, he never dared to touch his paw again. Every time I heard him lick I turned the flash light on and he returned to sleep. Within seven days of hearing him snoring next to my bed, his paw pad injury finally completely healed. Now, I am extra careful in keeping his paws nice and moist and preventing cracked paws by applying vaseline every now and then. 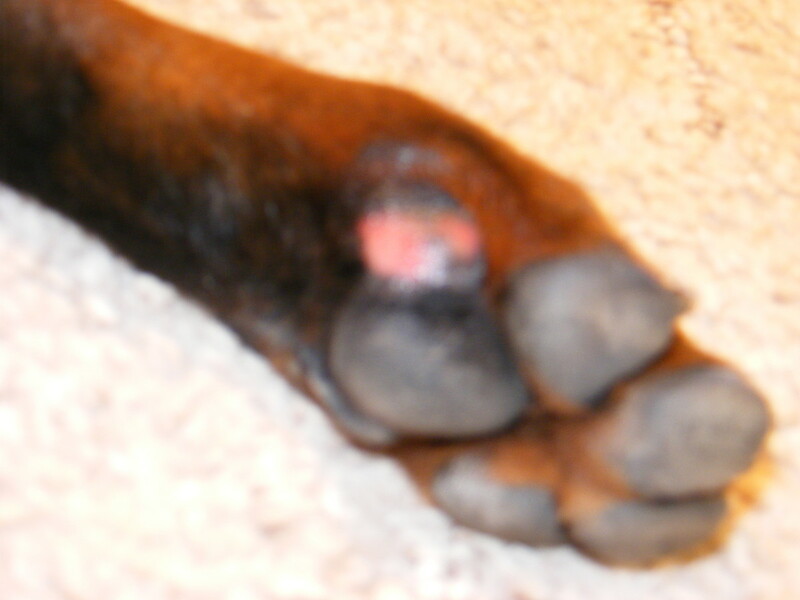 No more paw pad injuries for my dog I hope; not a very nice thing to deal with indeed! We are having an issue very similar to yours. I’ve had dogs in the past, but never had an issue like this. I got a collar so he can't reach his paws - he doesn’t like it, but I’m hoping it gets the healing process moving along. 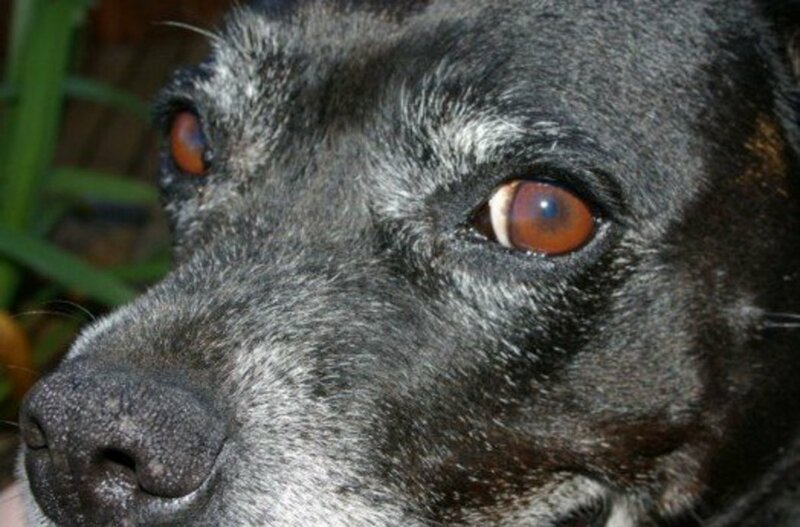 Was your dog's injury better, then it got worse? Is it bad for them to lick their paws? I was told when working for the vet's hospital that a lick or two aren't really that harmful, but that repeated licking leads to the wound getting worse due to the abrasive tongue repeatedly irritating it. Licking can also introduce bacteria, so using plain Neosporin can help prevent infections. Pub a dab of lavender oil on her paw and she will not want to even get close to licking it. Works like a charm. Hours of internet searches and i reach this page. Its like my life said by some other person. Yes, even my dog is a Houdini. The injury is already two month old now, and thats just because twice i made the mistake of leaving her alone. She chewed thru the sock, the tapes and the bandage and made the injury worse. I am not going to give up to make her believe her smartness. In my house, i am the Alpha. My dog had gauze stuck in her paw and leg wounds. I called my vet and he said to dip paw in Luke warm water for a few minutes . I ended up just pouring a bit on her paw and it came right off. My 5yr old Shih Tzu x Maltese dog has developed a very bad habit of biting her paws and under her arm. I'm at my wits end because nothing tried has stopped her injuring herself. Last resort a collar which she hates to the point of crying for as long as I leave it on. Her Vet prescribed 'Periton' but this hasn't healed the hotshots or given her any relief whatsoever. Her diet consists of (expensive) Grain Free kibbles mixed with a little white fish, cooked breast of chicken or mince plus a few vegetables. Is there any advice that you could give me to help my darling little dog? My dog's paw pad was sliced almost in half, hes had surgery with stitches and glue inside and out. I was told stitches don't usually hold on pad injuries. I'm trying to keep him inside. Before surgery he couldn't put his foot down but now he thinks he can do everything. Its difficult as every night he goes to everyone expecting his usual walk. What would you suggest, roughly the length of time i should wait,i'm thinking 4 weeks because of the extent of the injury ,dont want stitches to break. Best to cover up at night. Have a blow up collar in day take bandage covering off so air gets to it. My rottweiler is more comfortable than the plastic collar. Fayes, yes tongues aren' t sterile and they can also be quite abrasive if the dog licks the wound over and over, over licking is how acral lick granulomas are formed. Try non - stick gauze or apply a thin film of plain neosporin to prevent sticking directly on the wound. best wishes! How do you keep the guaze from sticking to the paw pad? Haha, what kind of dog trainer are you? an e-collar is in vet care an elizabethan collar, did you read the article? I think you were ready to attack without thinking.. now who is the moron? And no, licking will never let the wound heal, been there done that and this is info coming from reputable vets.